Ok it’s cold, it’s dark. It’s easy to give in to the urge to hibernate; with the central heating cranked up, a box set or two to catch-up on and a blanket to snuggle under who would want to get out and be sociable? All of a sudden you crave stodgy, carb-heavy food and any healthy eating habits seem to vanish. Yep it’s winter. Add to that the stresses of Christmas, it can be easy to throw in the towel until January when it comes to being healthy, both in mind and body. Sorry this isn’t meant to be a negative post, quite the opposite. I love the cosiness of winter, I love Christmas, particularly the build up to it all, but what I don’t like is feeling rubbish and down in the dumps come January. 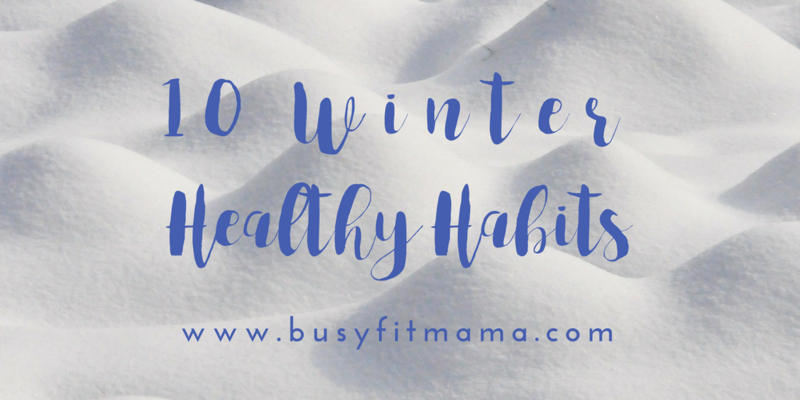 Just like having Healthy Habits in the Summer (read my post 10 Summer Healthy Habits), which for me I find easier to maintain, I feel it’s just as important to adopt Healthy Habits during the Winter. It goes without saying, try and get plenty of fruit and veg but in addition to that if you need a carb fest keep away from the refined options and go for wholewheat bread, pasta and grains. Keep away from tinned soups and make your own, less sugar that way. Wrap up and get outdoors. Fresh air and a brisk walk can lift your mood and boost energy levels. Don’t hibernate, meet up with friends! Socialising not only gives you something to look forward to but can help to reduce stress levels. You might feel that you don’t need to drink as much in the winter but you do; keep hydrated and your body will continue to feel the benefits. With all those bugs and colds doing the rounds, it makes sense to wash your hands more frequently to help minimise the chance of spreading germs and ultimately catching something yourself. With the central heating being on, lack of sunshine our skin can become dry and dull in the winter months. Ramp up your skincare routine and moisturise more. It’s nearly the end of year, so take this as an opportunity to reflect, re-evaluate and set goals for the next 12 months. Getting quality sleep can help maintain your immune system. So if you struggle to get a good nights sleep look at ways to establish a good sleep routine. Why wait till Spring to de-clutter. 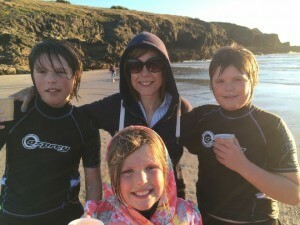 Bin it or bag it up for Charity! I find it therapeutic having a good clear out, making space and getting rid of things that I no longer need. Save it for a day when it’s cold and miserable outside, you will have done something productive instead of vegging on the sofa! Set aside time for yourself each day, doesn’t have to be long. Read a book, sit down for a coffee or hit the Gym. Doesn’t matter how long or what you do with it just as long as it’s your time! Looking after your mental well-being is just as important as your physical well-being. 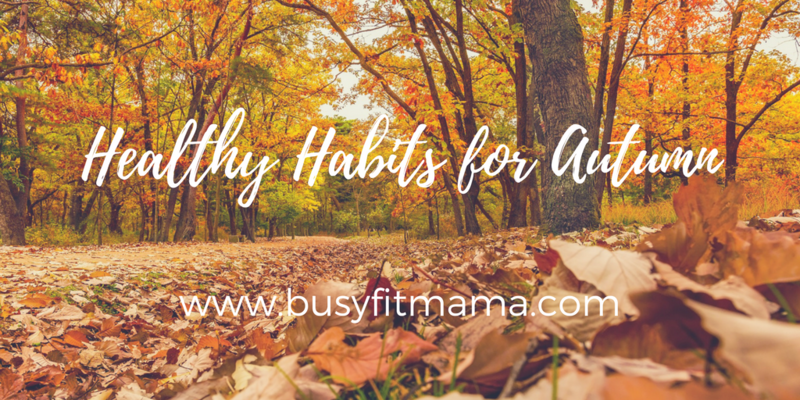 Right those are my healthy habits to get me through the winter, what are yours?